Is Trump Pulling a Pruitt – Putting an Anti-Ex-Im Exec in Charge of the Bank? Many were surprised when President Trump named the EPA’s fiercest enemy – Oklahoma Attorney General Scott Pruitt – to head up the agency. For years Pruitt has raged against the agency for overstepping its bounds and writing rules, mandates, and regulations that negatively impacted the fossil fuel industry. He sued the agency more than a dozen times in the last eight years. 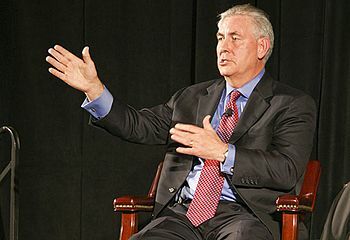 When the Wall Street Journal reported that, according to the U.S. Department of Commerce, America’s “trade gap” shrank in January and February, it intoned that while this was allegedly good news, over the last 10 years it’s been bad news: the trade gap “remains far higher than a decade ago.” The Journal called it a “mixed trade outlook” that bodes ill for the upcoming talks between U.S. President Donald Trump and China’s communist leader, Xi Jinping. Under the law those reaching age 70 and a half must start taking their “required minimum distributions” (RMDs) from their various tax-deferred accounts. These include IRAs, 401Ks, profit-sharing plans, and SEPs. 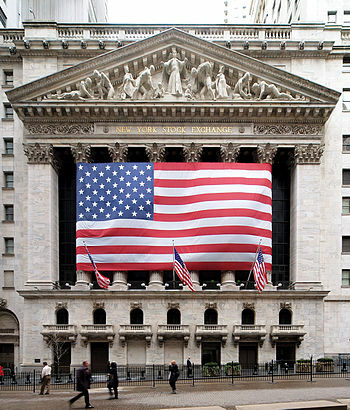 The trouble is that there are so many of them, and they control so many assets, that their RMDs are going to put enormous pressure on the stock market, according to Chris Hamilton, writing at his Econimica blog. The Baby Boom population cohort is nearly 80 million people, and those born in 1946 are now 71, with millions following right behind. The top one percent own or control about one-third of that cohort’s assets, while the top 10 percent own more than two-thirds, according to the Congressional Budget Office. Crude Oil Shortage in Three Years? 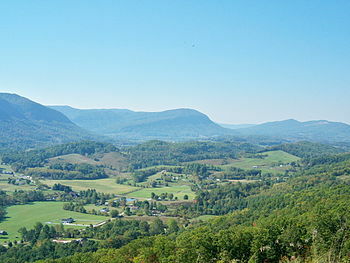 Powell Valley, as viewed from Benges Gap in Wise County, Virginia. Speaking at a meeting at company headquarters in Taiwan on Sunday, Foxconn CEO Terry Gou (shown, on left) expanded on his company’s plans to build a $7 billion flat-panel display facility in Pennsylvania. He said the factory could employ between 30,000 and 50,000 people, depending on what kind of deal he could strike with state officials. Trump Meets With Ma: One Million U.S. Jobs Over Five Years? 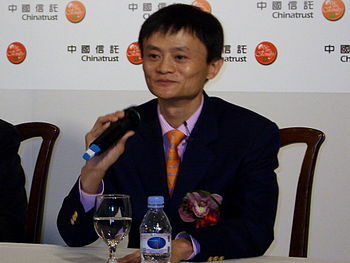 Monday morning’s meeting between President-elect Donald Trump and Alibaba Executive Chairman Jack Ma, said to be China’s second-richest man, is the latest likely to generate more U.S. jobs. Following on the heels of a meeting in December with Masayoshi Son, the founder of venture capital firm Softbank, Trump continues his quest to bring new jobs to the United States. That meeting with Son ended with the announcement that Softbank would be creating 50,000 new jobs in the United States by 2018. The details of Monday’s meeting are unclear, but the potential is enormous. 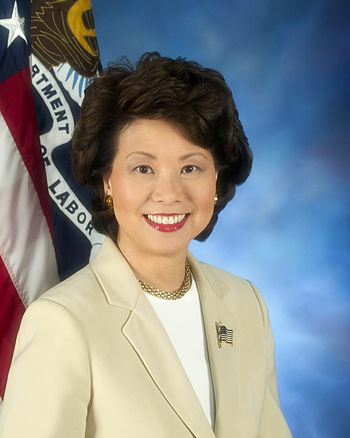 President-elect Donald Trump picked Elaine Chao shown) for secretary of the U.S. Department of Transportation on Tuesday, raising concerns about her connections with the Republican establishment as well as China. Some of those concerns are balanced by her affiliations with pro-freedom and pro-free market organizations. Wednesday is the 29th anniversary of the largest percentage sell-off of stocks in the history of Wall Street, including the sell-off that triggered the Great Depression on October 28, 1929. On that day in 1929, the Dow dropped 13 percent. In 1987, it dropped 22 percent. Concerns abound about whether a repeat is likely to take place this month. 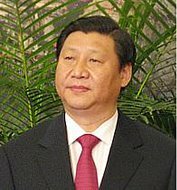 Last Sunday the Wall Street Journal said it expected China’s third-quarter GDP numbers, to be released on Wednesday, “to show the [Chinese] economy grew by at least 6.7%, on pace with the first and second quarters.” Lo and behold, when those numbers were released by Chinese officials on Wednesday, they were exactly 6.7 percent, which were exactly the same as in the first and second quarters. That is the first time since 1992 that any country’s economy grew at exactly the same rate for three consecutive quarters. 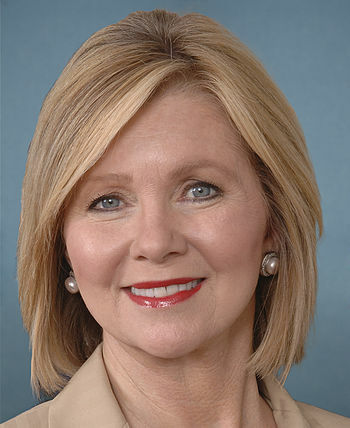 Within days of FBI Director James Comey’s decision not to recommend indictment of Hillary Clinton in the e-mail scandal, Tennessee Representative Marsha Blackburn began circulating a letter among her House colleagues to generate support for an FBI investigation into the Clinton Foundation. As of Wednesday more than 40 members had signed onto the letter. It is to be sent to Comey on Friday, with copies to the heads of the Internal Revenue Service and the Federal Trade Commission. Anonymous “U.S. 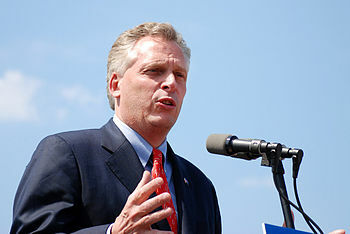 officials” informed CNN on Monday that the FBI has been investigating Virginia Governor Terry McAuliffe (shown) for possibly violating campaign finance rules. Even though it was said to be “ongoing,” McAuliffe’s attorney, Marc Elias, said neither he nor the governor knew anything about the investigation but they “will certainly cooperate” if and when they are contacted about it. The price of crude oil, which reached $65 a barrel a year ago, fell below $30 in January with expectations that its decline wouldn’t end until it hit $20, or even lower. But hopeful optimists see light at the end of the tunnel — this coming from next Sunday’s OPEC meeting in Doha, Qatar (photo above) — where an agreement to freeze production at current levels will be on the table, bid crude higher in an almost straight line. On Tuesday NYMEX crude hit $42 a barrel, a 40-percent jump from January’s lows. 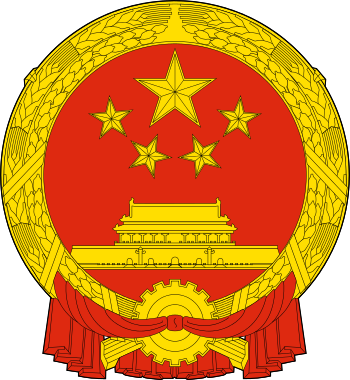 In early March, Moody’s Investors Service got on board, knocking China’s debt rating down by one notch, followed by Standard and Poor’s on Thursday, which kept China’s rating at AA but with a negative outlook. Reuters reported Thursday in an exclusive report that China’s government is planning to lay off between five and six million workers in its basic industries over the next couple of years. 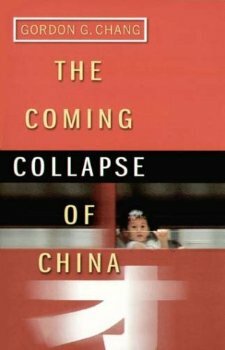 Wrote Reuters, “China aims to cut capacity gluts in as many as seven sectors, including cement, glassmaking … and shipbuilding.” It will begin layoffs in its coal and steel-making industries. These are the industries that fueled China’s rise from a third-world nation to first-world status. And those industries were fueled with digital money that built empty cities, factories, and airports, all under the now-provably false assumption that with enough of that money China could vault itself into the first tier of advanced industrial nations. For a while it appeared that the assumption was valid.